Incepted in the year 1995, from over 20 years, Kantam International has been applauded many times for serving remarkable quality Industrial Process Equipment, and has achieved the position of best exporter, manufacturer, supplier and importer of industry. 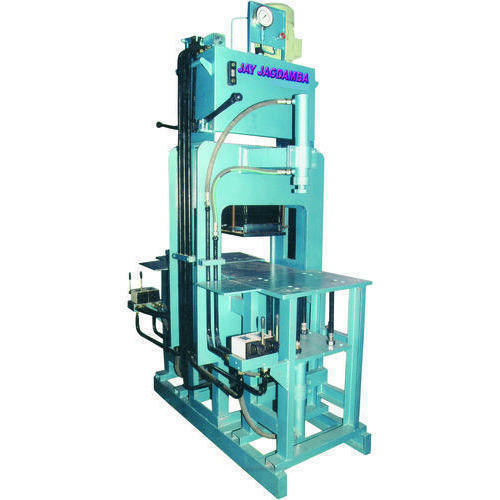 Owning to a premium place in the market, we offer our premium clients with large assortment of best performing machineries and equipment including Construction Block Machine, Fly Ash Brick Making Plant and Noodles Making Machine. Moreover, we are reputed firm that believe in offering high level of satisfaction to our customer’s from all over the world. Our main export base is Africa where our products are in great demand for their versatile functionality and prominent features. We deals in own brand BUILDWELL & AMBICA. We have maximized our client base in a significant way, as we maintain transparency in our payment deals. In addition to, for the smooth and swift completion of task we have hired best experts from the machinery industry. With a qualitative approach, we have carved out special niche for ourselves in the market space and deliver best array of products to our clients at best suitable prices. Our whole gamut of products is made at our in-house production unit with immense care, by meeting with all the industrial specifications.